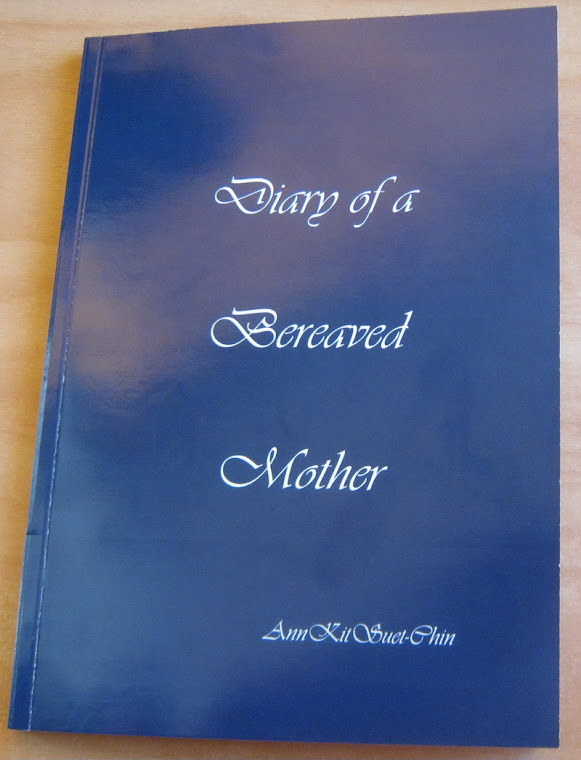 Diary of a bereaved mother, 丧儿记,: 丧失儿子的母亲的一本传记: Jasmine buds. Does nature and events remind you of your Angel? Last night I watched Resurrection on TV, and thought, I wonder what it would be like if my angel was like in the TV show and came back. Then this morning, I saw these Jasmine buds, I photographed the same in Australia when my Sis In Law died at this time last year.. I normally do not look at buds. Last year at this time, I was on the Gold Coast looking at the buds of the Jasmine. Helen and I were outside at her laundry line. I had gone over to spend time with the family.